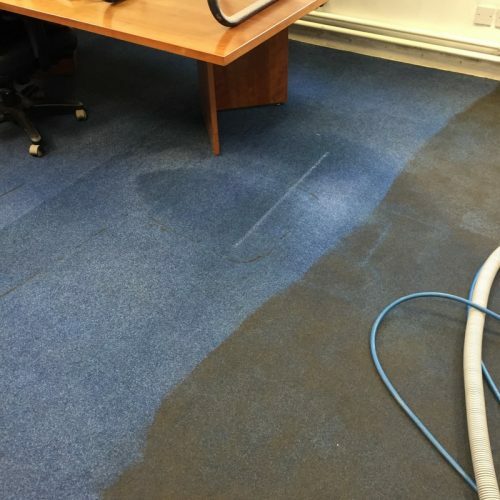 KeepClean takes pride in delivering the best cleaning experience to our valued customers. 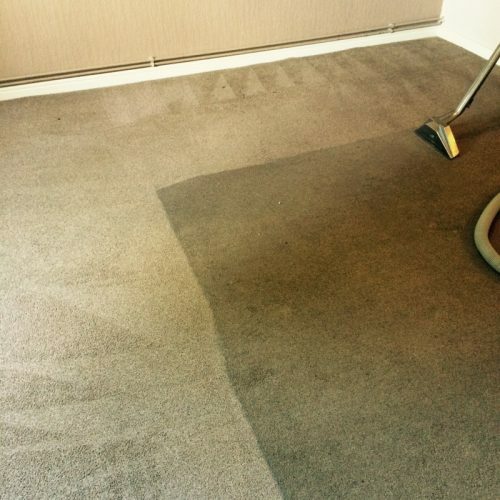 We try exceptionally hard to surpass our competitors in every aspect of our carpet cleaning. If, within a 30 day period, you are unhappy with our work for any reason, we will come back and do it again! There you have it, plain, simple talk for a plain simple promise. We wouldn´t offer this guarantee if we weren´t 100% confident in our service. We know we´re the best, our customers know we´re the best, now you know we´re the best! The environment and our impact on it is a concern for millions, if not billions, of people. In order to combat waste & pollution, new green companies, including those who specialize in green carpet cleaning, have emerged, who use efficient technology, low energy solutions, and safe materials in order to reduce any negative effect on the environment.